the Olsons: happy silver wedding anniversary Cory and Joan! 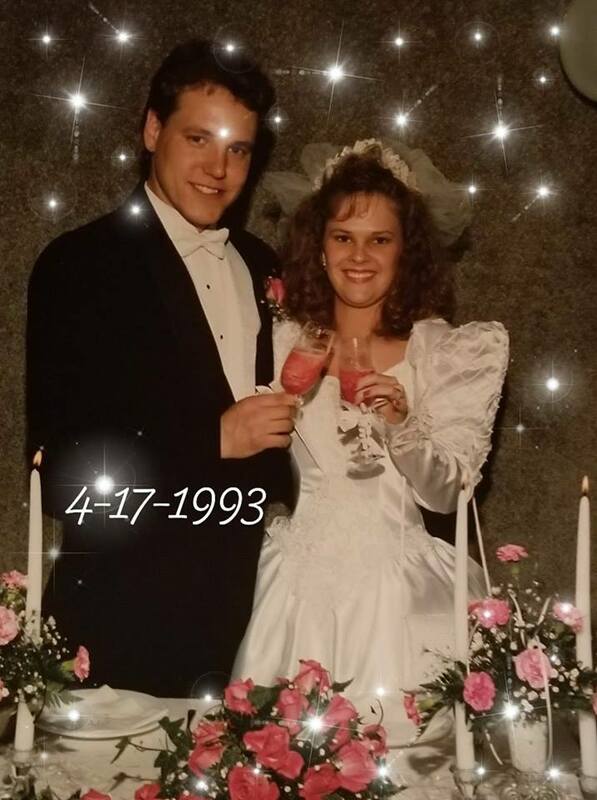 It's hard to wrap my head around the fact that my treasured brother Cory Lee married his beautiful bride Joan Lee 25 years ago today. May your marriage continue to grow and flourish!